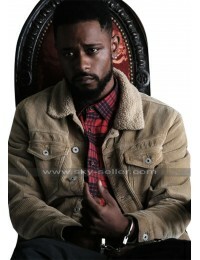 Are you looking for something new and unique as your outerwear? 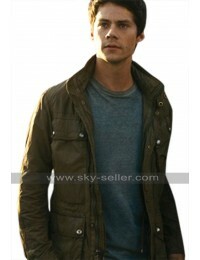 If yes, then look no further than this fabulous green jacket. 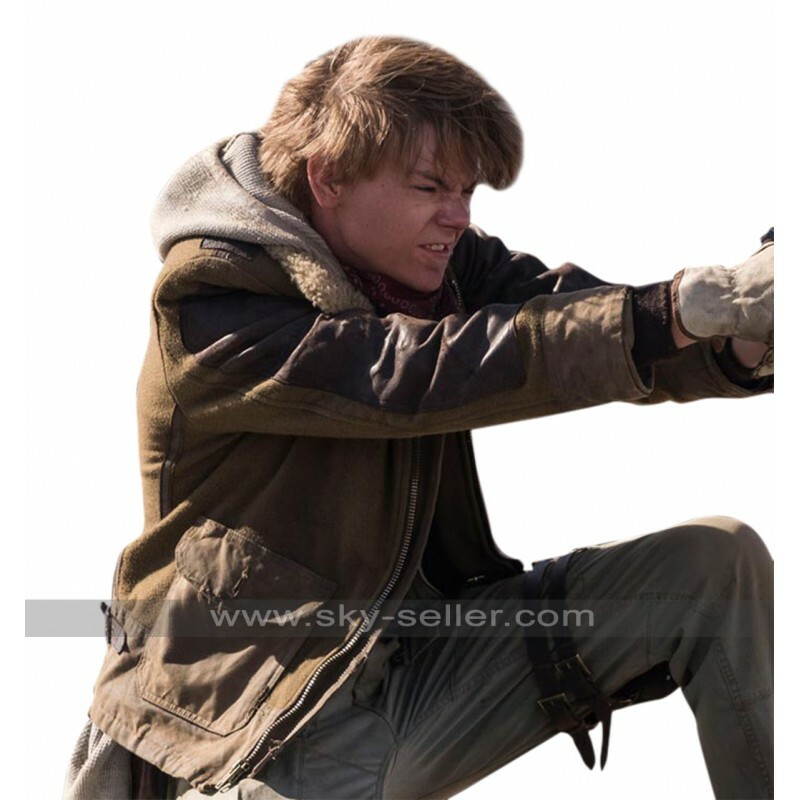 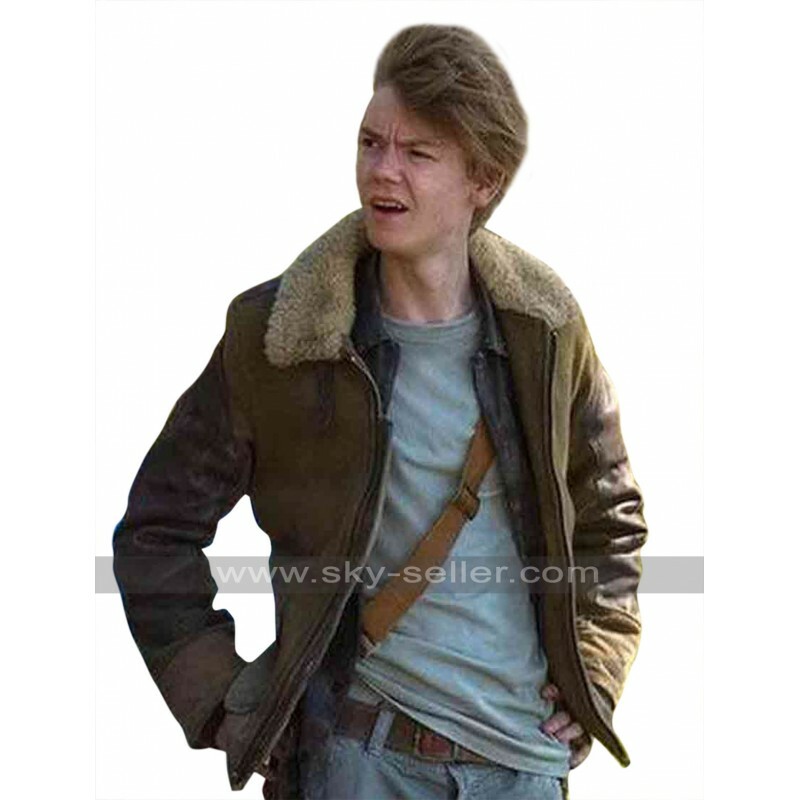 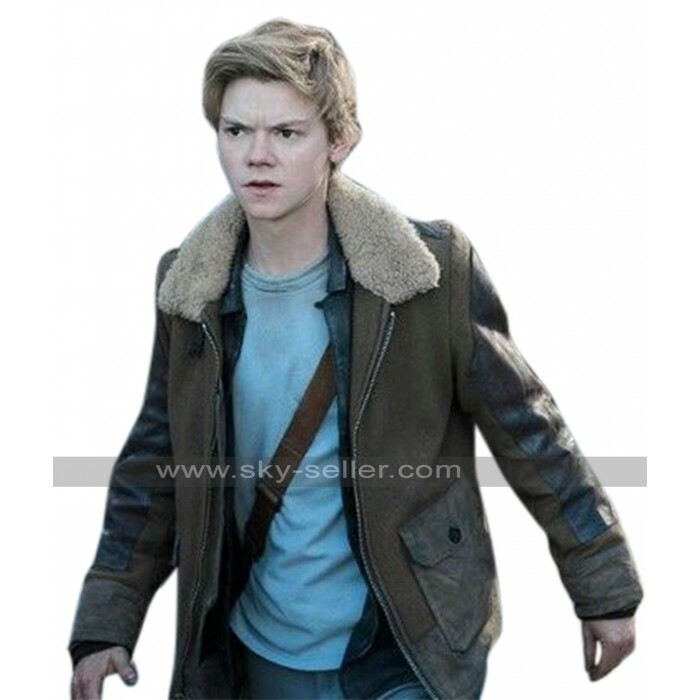 It is a replica of the jacket worn by Thomas Brodie-Sangster while portraying the character of Newt in the movie Maze Runner. 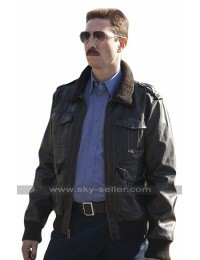 It is a sci-fi thriller that is spellbinding for the viewers. 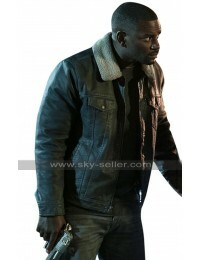 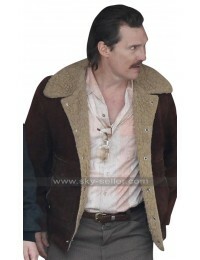 Thomas looks fabulous wearing this green suede leather jacket with furs on the collars. 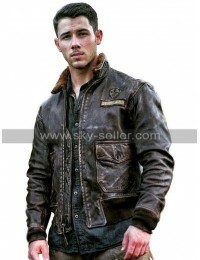 The jacket has two big flap pockets at the front and zipper for the closure. 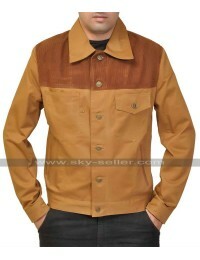 It is a perfect outerwear for all casual occasions in the outdoors. 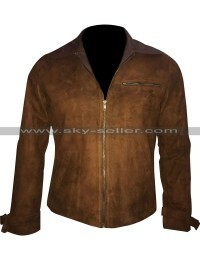 The designing of this jacket is such that it catches the attention of everyone else present at a party or function. 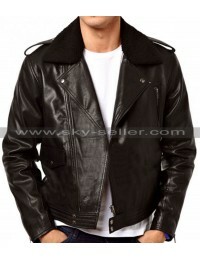 It not only gives a big boost to your personality but also turns you into a star of the event without making any effort.